Amara Raja Group has emerged as the leading manufacturer of top quality UPS, Batteries and allied products in India and Afro-Asia Regions. There brands – Amaron, Quanta and PowerZone have established in the pole position of the market. Amaron automotive batteries have emerged as the darling of the market. In the era of internet, people discuss products and services in various forums and the word spread very fast about anything good or bad. 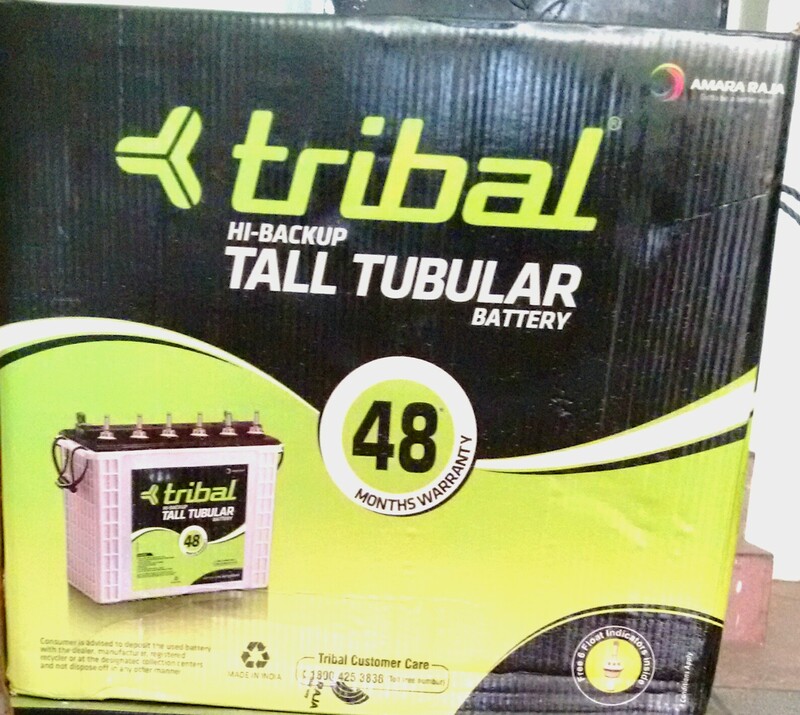 Tribal Tall Tubular Batteries: The batteries comes in two ah sizes – 150ah & 165ah. There are further two categories from warranty point of view – with 30 months of replacement warranty and with 36 months free + 12 months Pro-Rata warranty. Tribal Ultra Low Maintenance Flat Plate Batteries: The products under the categories are – 100ah battery with 18 months warranty, 135 and 150 ah batteries with 24 months warranty. 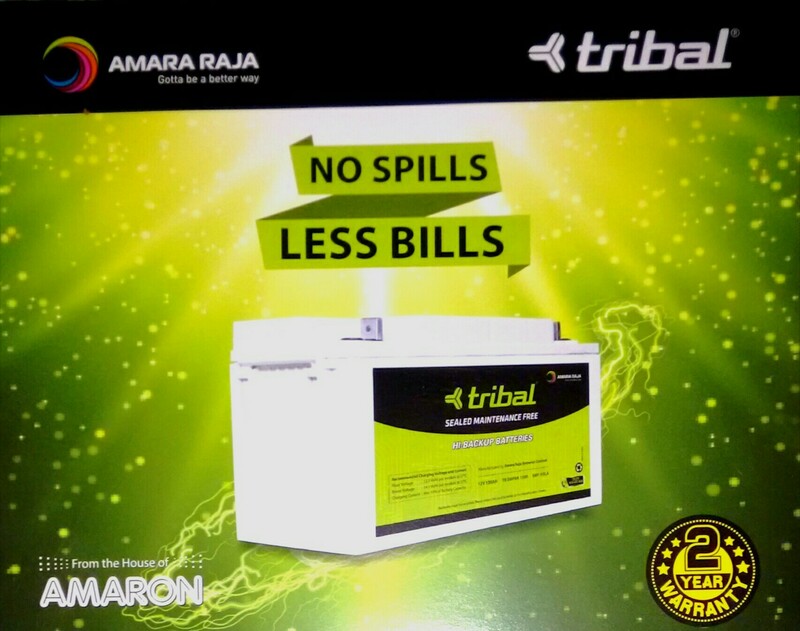 Tribal SMF VRLA Inverter Batteries: Another product for inverter application Tribal has introduced is Sealed Maintenance Free Batteries (SMF) with Valve Regulated Lead Acid (VRLA) technology. These batteries does not need electrolyte top-up. Hence, the buyer is free from a major burden of routine maintenance. 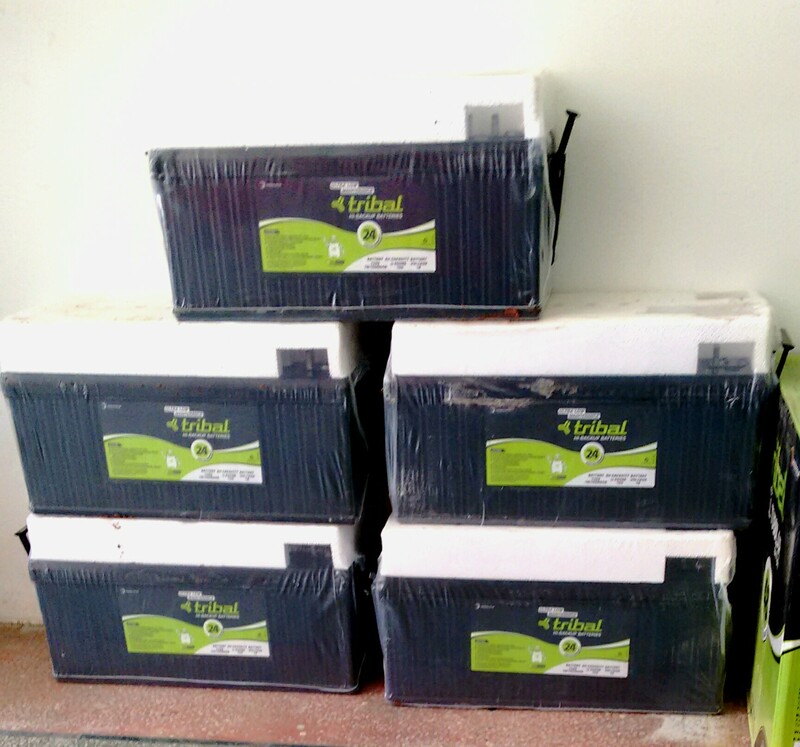 These batteries comes in 100, 130, 160 and 200ah sizes with 24 months replacement warranty. 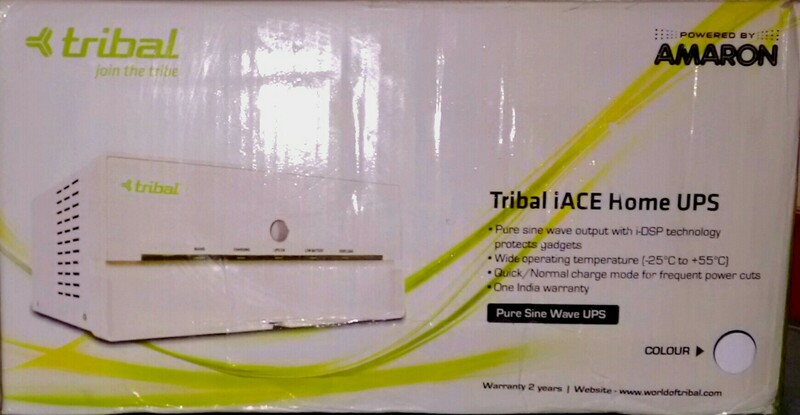 Tribal i-Ace Home UPSs: These are Pure Sine Wave inverters with copper transformers. Rather than fuse, the products come with Sneider MCCB. Hence, a major advantage over competitors. These comes in five sizes – 400va, 675va, 825va & 1400va sizes. The home-UPSs come with 24 months warranty. In case of any problem, the inverters comes with call-centre based home services in most parts of India. Tribal High Capacity Industrial UPS: The products comes in Pure Sine Wave, Copper Transformer and MCCB in place of fuse. The capacities the products are available in, are- 2.0 KVA/ 24V, 2.5 KVA/ 48V, 3.5 KVA/ 48V, 5.0 KVA/ 48V, 5.0 KVA/ 96V, 7.5KVA/ 120V and 10 KVA/ 180V. The products are recommended for Filling Stations, Hospitals, Hotels and other large scale userd. 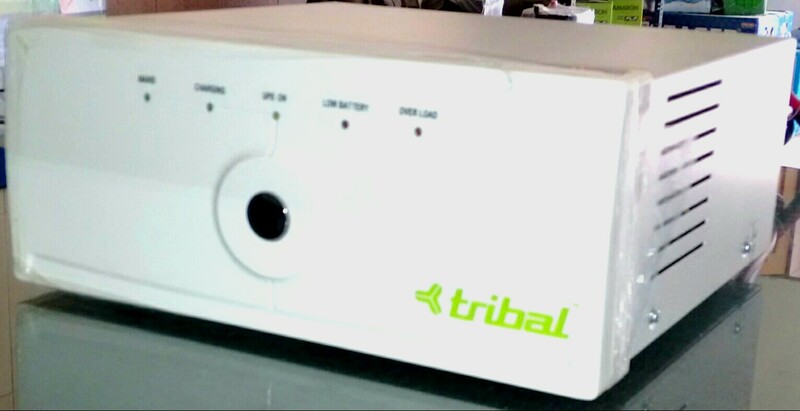 Tribal Solar Home Light System with 3 LEDs: Tribal has come up a unique product to help low income group people. The product comes as a package consisting of the following – A Solar Module, one 20 Wh Li-ion Battery in a casing, 3 1w each LED bulbs, 3 wires of lengths 5M, 3M and 3M. The solar panel can be put on the roof of a hut and can lighten up the insides. It can be used by vegetable or fruit sellers to help them out in the evenings. Solar Retrofit Kit: Amara Raja Electronics Limited has come up with a Solar Retrofit Kit to convert your existing inverter into a ‘Solar Inverter’. We would share the details of the product/s in the kit in our nest post. Categories: Inverter Battery, Uncategorized, UPS Battery | Tags: Delhi-NCR Inverter Battery, Home UPS, Industrial UPS, Tribal | Permalink.